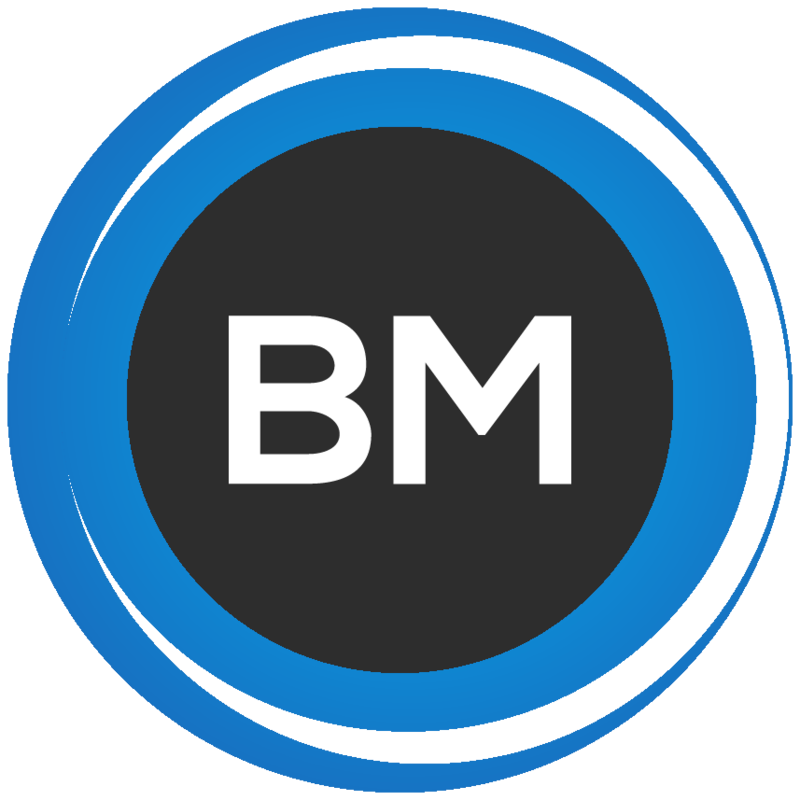 How To Prepare For Tax Season - BM Accounting and Tax, Inc. I was once asked by one of my clients on how to prepare for the upcoming tax season for their small business. 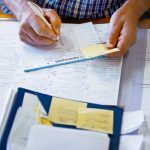 I put it simply as, “being organized.” You need to be organized with your receipts, invoices and any kind of records that you have to substantiate the income or expenses for your small business. If you are unfortunately selected for an IRS audit, they will be looking for records or receipts. If you are organized with these things, then the IRS audit will go smoothly. If you are not, you will be in for a rude awakening. For any type of record or receipt that you have, I recommend you scan and place a copy of it on your computer. Better yet, you should put your records on the cloud, with a service like Hubdoc . So this way you can have your paper back-up and then also a back-up on the cloud. Something else that helps with tax season is a little more obvious, bookkeeping. You need to have a bookkeeping system in place for your small business. This will help ensure that your income and expense numbers are accurate. This is crucial come tax time. Please take the time to have your bookkeeping setup and running immediately once starting a business. DO NOT wait until the end of the year to get all your records together and then try and do all your bookkeeping for the year in a matter of weeks. It will not work. Your bookkeeper will charge you a lot of money if you come in at year-end needing to get all your bookkeeping done. These our some of my most profitable clients, but I’m trying to help you here. 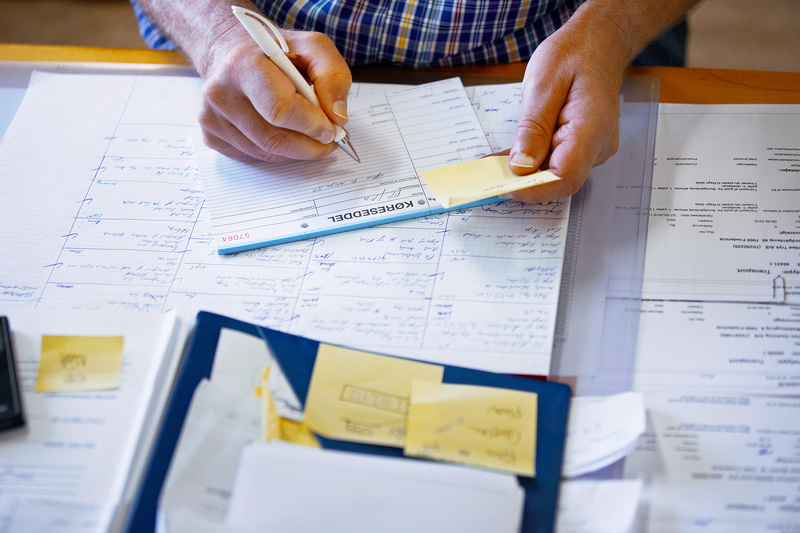 If you need help with your bookkeeping, get it early and don’t wait until the last minute. It will save you a lot of money. Take my word for it.